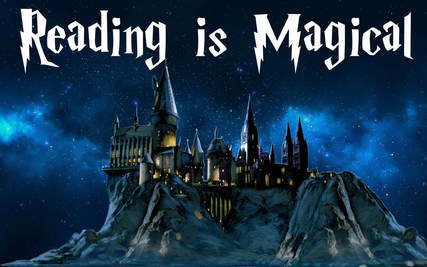 During the week of March 4-8 come in and test your hand out at our Triwizard Tournament Minute to Win It Games. While here pick your school from the bag. Then come back between the 11-20 for daily activities during lunch to earn school points. The members of the school with the most points will win a pizza party on the 21st. If you don't like physical activities that is okay. Still pick your school, and stop in during that 10 days for some mind challenging activities which will also earn points. There are some great women who have made their mark on history. Check out a book from the library and get your name in a drawing for a prize. We have Makerspace supplies for checkout and use in the Media Center. Come in and use them to show us your skills. Come check out the activities that are going on, and try out something new.